BCBD and BCN have a close tie for years.2nd June,2012,BCBD and BCN members had a video conference to share ideas and to get to know each other better. 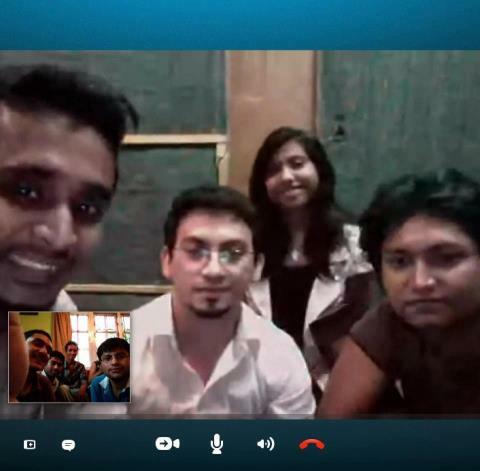 "On 2nd june, 2012 BCN and BCBD had a video conference through skype. The conference was about 1 hr long. Many members who were unknown before knew each other and that was the best part of this conference. We shared ideas and we also talked about current situation of BCN and BCBD. 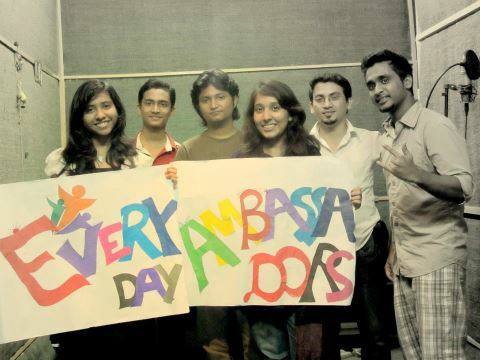 The team of 5 members from BCN and 6 members from BCBD took part in it. We sang APCC theme somg together and another friendship song with beautiful voice and support of Sandhi. We really had great time together. I think such program is very fruitful, as it is economic and practical."